Patient, hardworking, enthusiastic-these are words clients have used to describe Kelli Hughes. Her background gives her insider knowledge into multiple aspects of the Real Estate process. 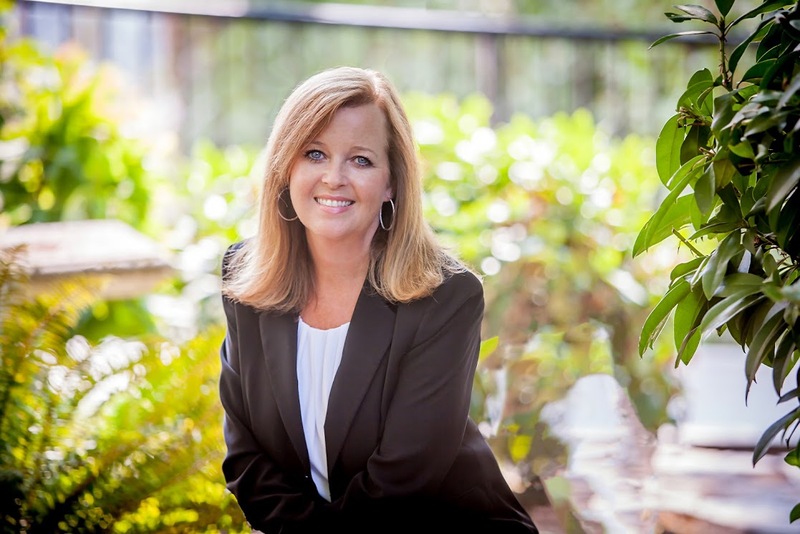 Kelli grew up in a family of residential and commercial Real Estate professionals. She ran the construction company she owns with her husband and used to manage projects from roof installation to complete remodels. Kelli also spent years in the Mortgage industry as an underwriter and is skilled at helping clients through any issues that may occur. If you are looking at buying or selling a home or have any questions regarding the process call Kelli.